Most employment policies and development practices target individual managers. Such individuals are mistakenly assumed to be in full control of their job. Meanwhile, the system that they exist and swim in doesn’t receive much consideration. A better analogy is that managers are all at sea, subject to powerful system waves over which they feel they have little control.  So what do we see if we liken the organisation and its people to a fishtank? How clean, clear, safe and nutritious the system is affects whether the occupants shine. But, the fish exist in a complex eco-system. Bigger and hungrier fish have a say too. But there are other things happening. Take a look at what’s going on in the water. When we become more observant we notice how good swimmers some are, who are the star fish, the personal favourites, and who are the less glamorous supporting cast. We observe pecking orders (to mix the metaphors) and detritus. We see species whose job is to clear up the mess at the bottom, and those who service the hygiene needs of those ‘higher up’ and keep their image clean. We notice fish who compete for attention and favours. 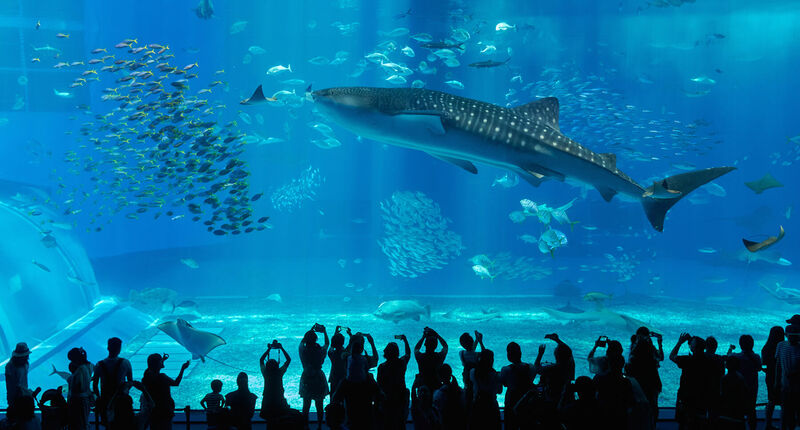 We may also sense fear, wariness and caution as the fish keep looking over their shoulder (in a manner of speaking), seeking hiding places from the sharks. And there are some fish we rarely see. How individual fish swim is akin to competency. Show offs are good at managing their image. Personal favourites remind us of the dangers of the halo effect: those who look good get more than their fair share of credit, whose weaknesses are overlooked. The food chain represents the hierarchical power structure and struggles for ascendancy. As we look up at the less attractive side of those who are climbing the career ladder we are reminded that much of the mess and toxins are emitted by the bigger ‘fish’. Shoals tell us that some people find safety in numbers, combining their strength with others if they are to survive and get their fair share. The range of species reminds us of silos, turf/territory disputes, no-go areas, and in- and out-groups. Some ‘fish’ are more prepared than others to raise their head above the parapet (mixing metaphors again), while others lie low and try not to be noticed, or they pretend to be busy when they have little to do. Some prefer to be big fish in a small pond, and others prefer the reverse. Some appear to glide effortlessly while paddling furiously out of sight – like the serene swan on the surface. There is food for good behaviour. There are predators, bullies and gangs. There are big fish and small fry. There are acolytes and mischief makers. Rules, protocol, bureaucracy and injunctions try to create order out of chaos but achieve little. A murkiness hangs over the place, making it difficult to see ahead and navigate the system. There’s an official and an unofficial feel to the place, things that are rational and other things that are dark and in the shadow. There are some things that are ‘undiscussables’. Political undercurrents lie just below the calm surface. We notice these things if we have developed the ability to see the organisation as a whole system. Yet rarely do managers focus on the quality of the fishtank and what surrounds the fish: they mostly notice individual fish and become fixated on them. But if the water is toxic, the fish suffer. If there is no movement in the water, it will be deprived of life-giving oxygen, will stagnate and develop a cloudy bloom, making it difficult for fish to see ahead. Wise owners do not blame the fish for their poor performance. They do not take the fish out from time to time to give them a spot of training, tell them to smarten up and look more lively, and then plop them back in the same dirty water. Instead they clean the tank. Toxins can arise from natural, accidental or deliberate causes, and from various internal and external sources. The law of entropy captures the natural progression of decay, degeneration and growing disorder that besets any organism. Renewal activity can attempt to recreate order and clean conditions. It may also help with unnatural causes, accidental or deliberate. The more pervasive toxins emanate from less tangible external influences, including economic theory and assumptions about what makes for operational and financial efficiency, especially in the so-called gig economy. These too are part of the enveloping system in which people swim. What to some are desirable features may, to others, produce too comfortable a working climate. To some bosses, a fearful work environment is toxic, while to others it is necessary if people are to work hard. Amazon, for example, has been criticised for electronically tagging employees. The most powerful toxins can affect and infect a whole organization culture and damage a business’s reputation. Differing values – often more McGregor’s Theory X than Theory Y concerning employees’ assumed motivators – find their echo within the management hierarchy. What risks are people taking when they exercise personal leadership? How can leadership be more widely distributed? How can the hierarchy work more effectively? What does no one dare talk about? Where can feedback channels be improved? NB: The above text is an edited extract taken from William Tate’s ‘white paper’ Managing Leadership from a Systemic Perspective, published by London Metropolitan University’s Centre for Progressive Leadership. It appears in ‘Viewing Leadership from a Systemic Perspective’ in the book Organizational Management (Kogan Page 2016). See also William Tate’s book The Search for Leadership: An Organisational Perspective, Triarchy Press, 2009.